In the depressing gloom and cold of mid-winter, February 2 is an important day, and I'm not talking about some farcical ceremony involving a large rodent or steroid-enhanced millionaires giving each other concussions. And my dad, Raymond Francis Barkes, would have been 90. 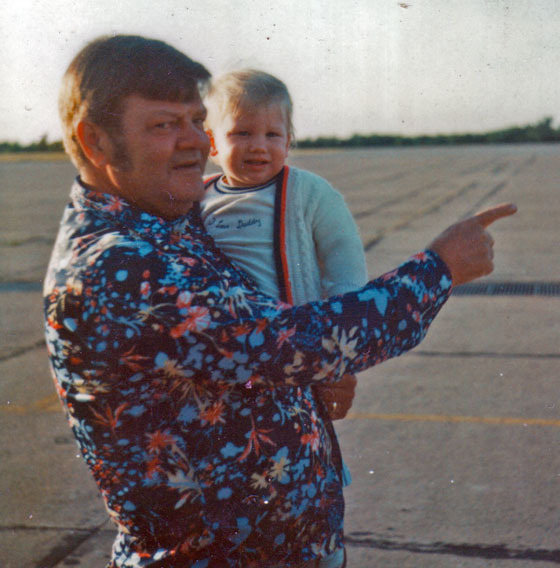 Here he is with my son Doug, watching airplanes at the Allegheny County Airport in 1977. It's a sobering thought that I'm six years older than my father was when this photo was taken. He died in October, 1994. I'm sad they're no longer here, but I'm glad they were in my life. I haven't "lost" them; they're with me all the time. And memories are like fine wine. They improve with age. 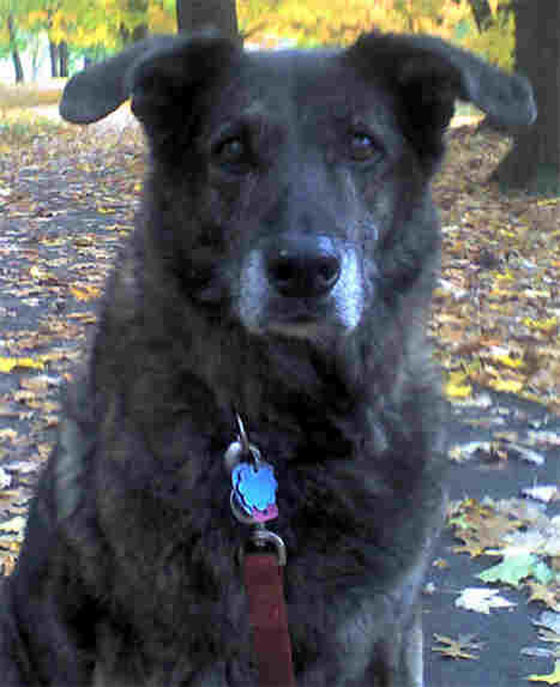 ...to my father, my dog Beanie, and Eva Cassidy. I miss you all.